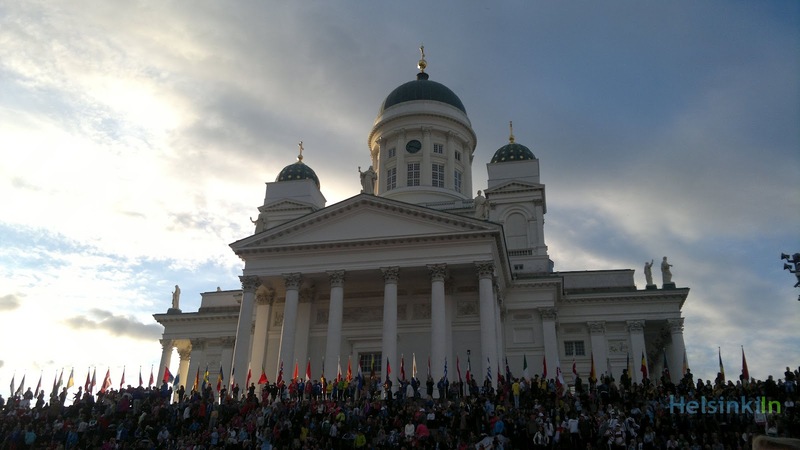 Two days ago the European Athletics Championships 2012 started in Helsinki. 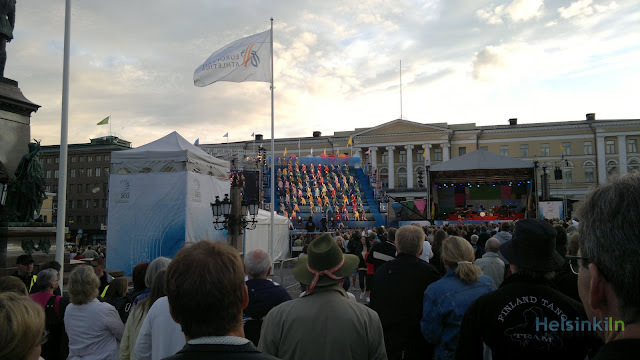 With a big celebration on Senaatintori with live music, speeches and a live show the games were opened. Yesterday the first competitions started. And there are still lots of tickets available for following the games live in the stadium. Of course you can also watch the championships from home. 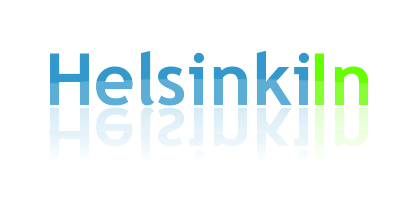 Yle broadcasts lots of it on TV and all the games at YLE areena. If you don’t want to pay for the tickets but still want to inhale the atmosphere of the championships why don’t you just drop by the Event Park next to the stadium where you can watch the competitions together with other enthusiastic fans, enjoy live music and do lots of other things? For more information about tickets sales, the event park and the competitions check out the official website.